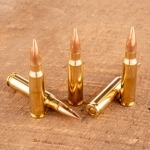 Looking for an inexpensive range load for your AR-10, M-14, Remington 700 or other .308 Winchester/7.62 NATO rifle? 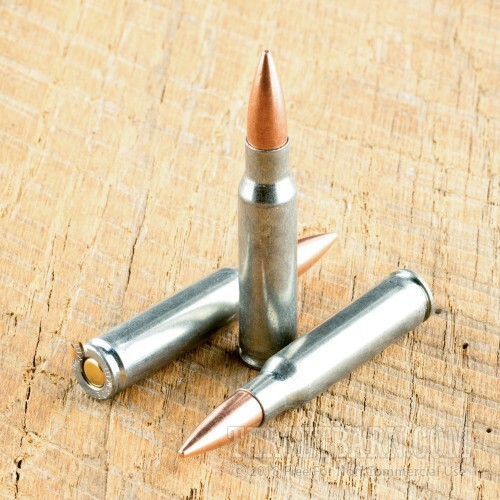 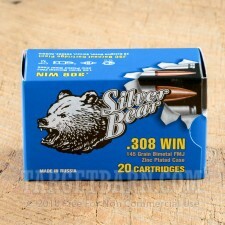 Try this .308 load from Silver Bear. 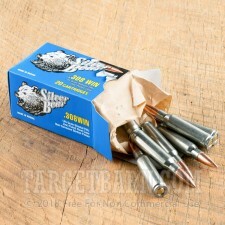 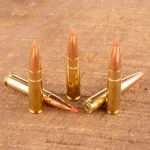 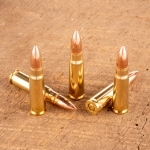 Each round in this box of 20 fires a 145 grain full metal jacket bullet at a muzzle velocity of 2,742 feet per second. Silver Bear ammo is made by the Barnaul Machine Plant in Russia using zinc-plated steel cases and non-corrosive Berdan primers.